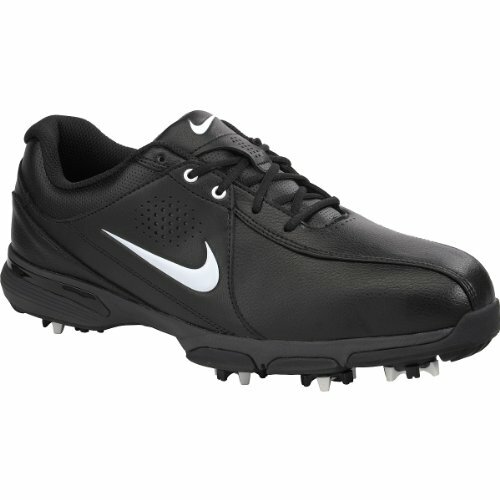 Lace up your shoes and tee off in style with the Nike® Durasport 3.0 Golf Shoe. Built for performance, the water-resistant synthetic leather upper provides you with lasting comfort and durability through varying conditions. The full-length midsole supports you from tee off to dinnertime, while the rubber Nike® Power Platform outsole helps to maintain control through your swing, enhancing your performance.